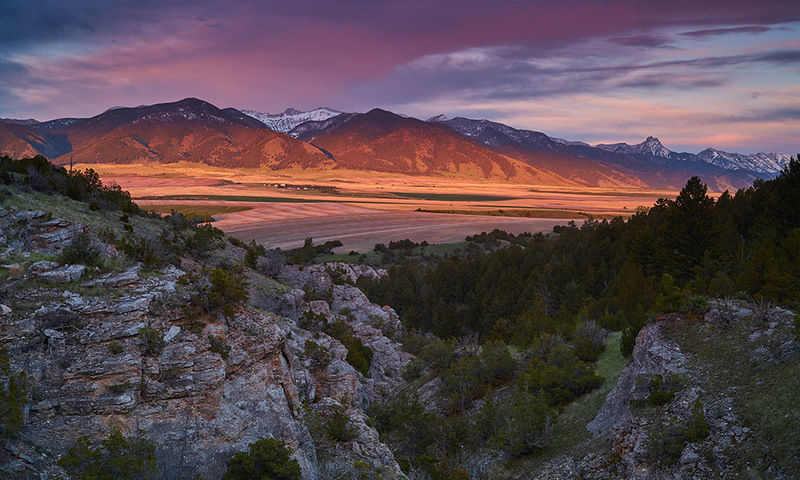 River Run is an incomparable ski-mountain property, offering multiple home sites for an extended family estate, equestrian capability for boarding horses in the summer, private fly-fishing in a fork of the Gallatin River, and an exclusive backside location on Yellowstone Club’s Pioneer Ski Mountain. River Run is one of the largest and most private properties located at the base of any ski mountain in the world. 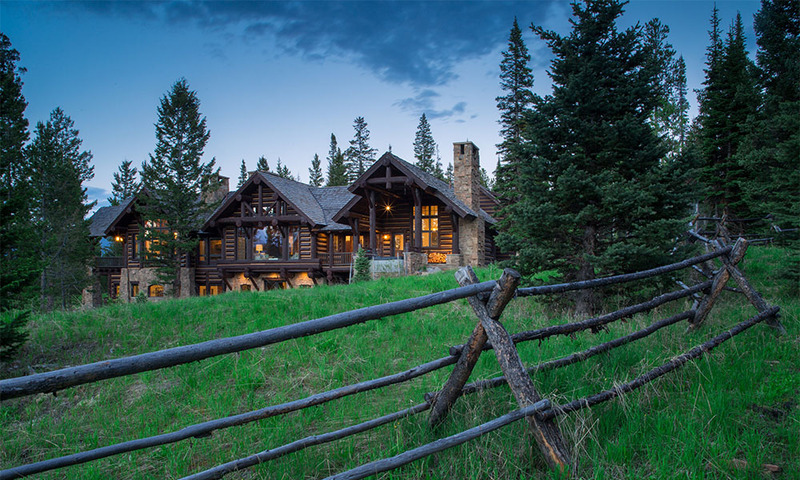 Its 7.11-acre parcel is extended by a 30-acre boundary with development restrictions, and by another 70 acres of open space, ensuring a family compound with unmatched seclusion and incredible mountain access.